The nearly 100 new receivers we activated in October are helping fill our remaining coverage gaps and expanding our MLAT coverage area. With our over 12,000 receivers we’re tracking an average of 160,000 flights a day. In October, we tracked a total of 4.6 million flights around the world. 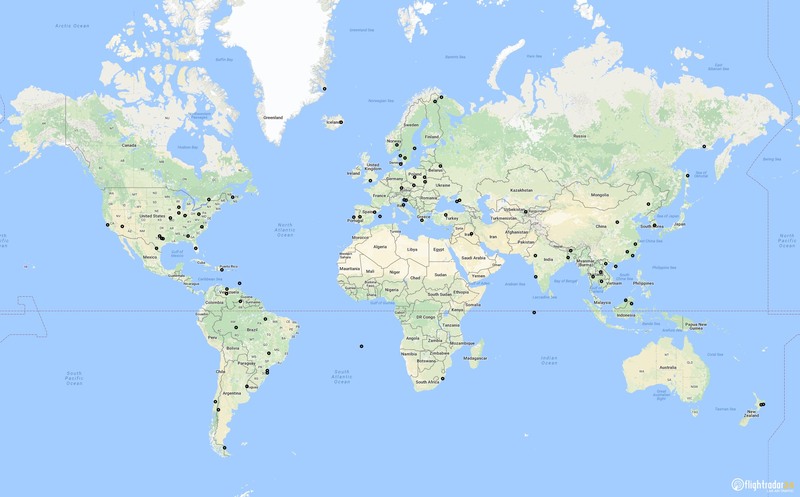 See where we activated new receivers last month and how you can apply to host a receiver or build your own. The receivers activated in October are helping with coverage gaps and enlarging our MLAT coverage area or lowering the altitude at which we can offer MLAT coverage. Multiple new receivers in east Texas are doing just that, allowing us track even more fights in the area not yet equipped with an ADS-B transponder. We also activated our second receiver on the island of St Helena in the South Atlantic Ocean expanding the coverage area around the island. 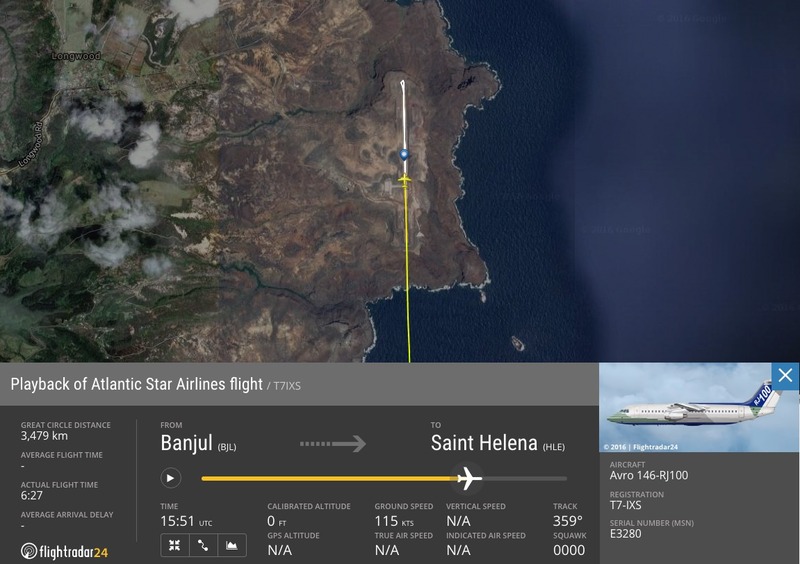 Thanks to these receivers we tracked our first landing at St Helena this month. We also activated new receivers of note in Greenland, southern Chile, eastern Iceland, and one in Baghdad, Iraq. See the map below for the location of all of our new receivers from October. We are always looking for new receiver hosts. Especially if you or someone you know lives in a remote location, please apply to host a receiver. All of our receiver hosts get a free Flightradar24 Business Subscription. If you’re interested, please apply today. If you’d you like more information about our application process, you can read more about it in our blog post.